As a parent, you know that sometimes your children seem to get angry out of the blue, without warning or reasonable explanation. 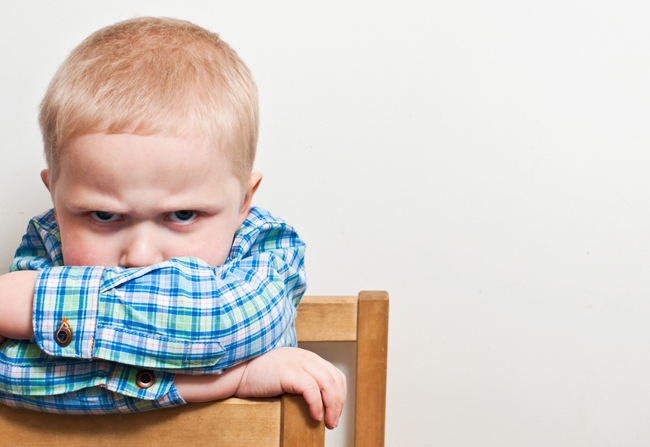 To understand how to help children work through anger, it first helps to understand where this emotion comes from and how children process anger differently than adults. Anger is a protective response against physical and emotional injury. Children, in particular, are vulnerable to their feelings until they develop coping skills that help them manage their emotions. Until then, anger is an instinctive defense for children to use against physical and emotional pain. The flight or fight response is located in the emotional and more primitive part of the brain, and when triggered by a real or perceived threat, we humans are programmed to either attack or run away. In reality, there are times when we must defend ourselves and attach in order to survive. However, young children who are swimming in a world of emotion have not yet learned how to distinguish between a real threat and an angry emotion. Very young children are particularly vulnerable because they do not have the experience to cope with their feelings and manage their stress. Some very young children repress their feelings, or they express their fear and anxiety in the only way they know how, which is usually by getting angry. By the time your child reaches school age, they should be able to both recognize anger and find reasonable ways in which to react to their anger. By the time they reach the 4th and 5th grade, when children start thinking critically and abstractly, some children may develop regressive behavior, such as poor impulse control, which can include striking others and temper tantrums. They may develop headaches, stomachaches, wet the bed, and have sleeping problems. Also, because in the fourth and fifth grade they start moving into abstract operations, these children often have problems concentrating, focusing, and mathematically problem-solving. And finally, their immature behavior often finds these children alienated from their friends.